Yes! Soon there will be just one card needed to travel via metro and DTC buses. 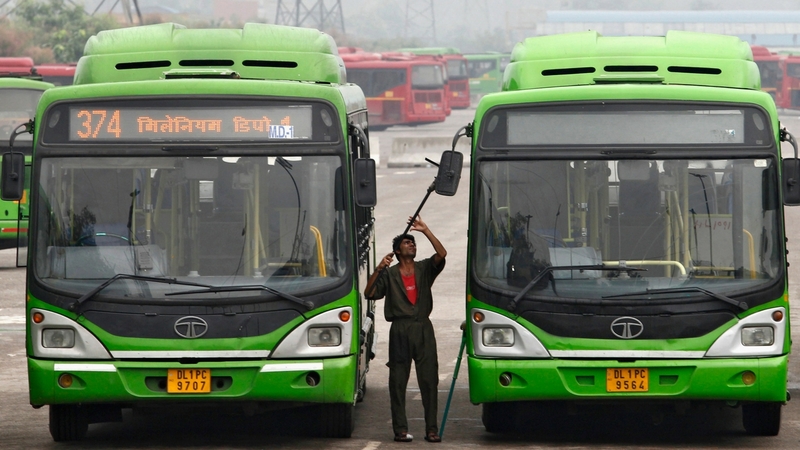 A government official said that the Delhi government will start a pilot project under which 200 buses — 100 DTC and 100 cluster ones — will be enabled to accept Delhi Metro’s smart cards. Currently, cities like London, Hong Kong, and Seoul are ready using the concept of ‘Common Mobility Card’. The project was supposed to start last year in Delhi but got postponed due to some reasons. An electronic ticketing machine (ETM) will be installed in buses to read the mobility card and provide an e-receipt. 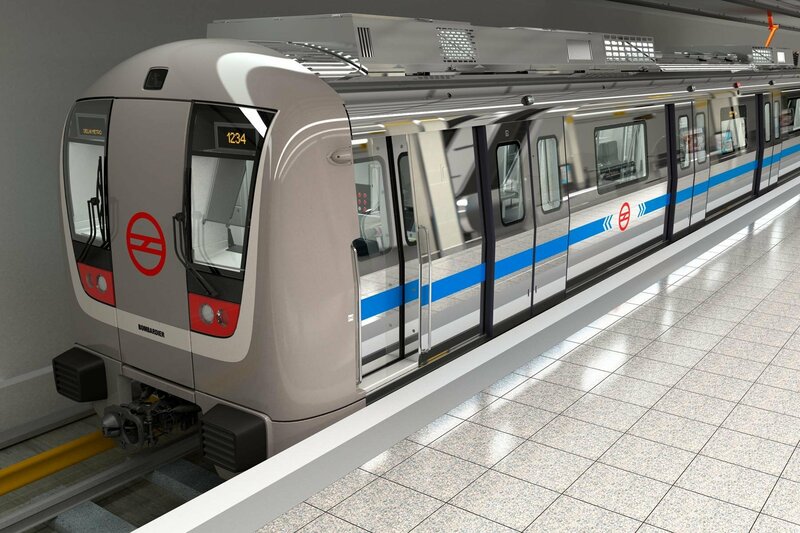 Transport officials said the software used by DMRC has been successfully integrated with the system at DTC and cluster buses. “All the modalities for the successful working of the common mobility card have been worked out. We plan to start the pilot project by mid-August,” an official said. Soon we’ll need just one card to travel in metros and buses! Convenient? Yasss!! Tagged Bangalore, gurugram, Mumbai, New Delhi, noida, Soon You'll Need One Card To Travel In Metro And DTC Buses!